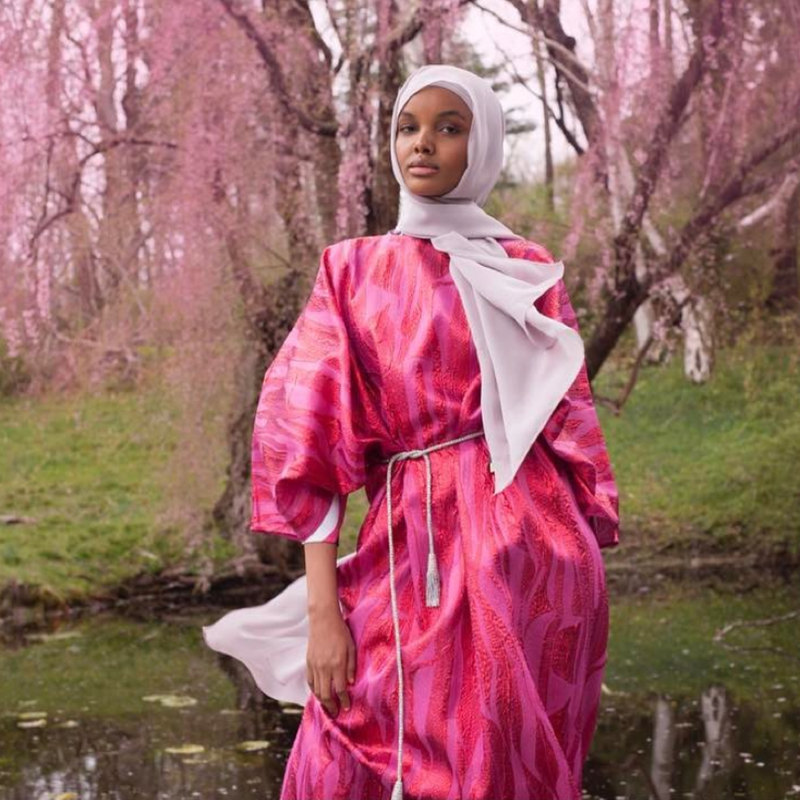 The model is featured in luxury conservative brand, The Modist's new campaign. 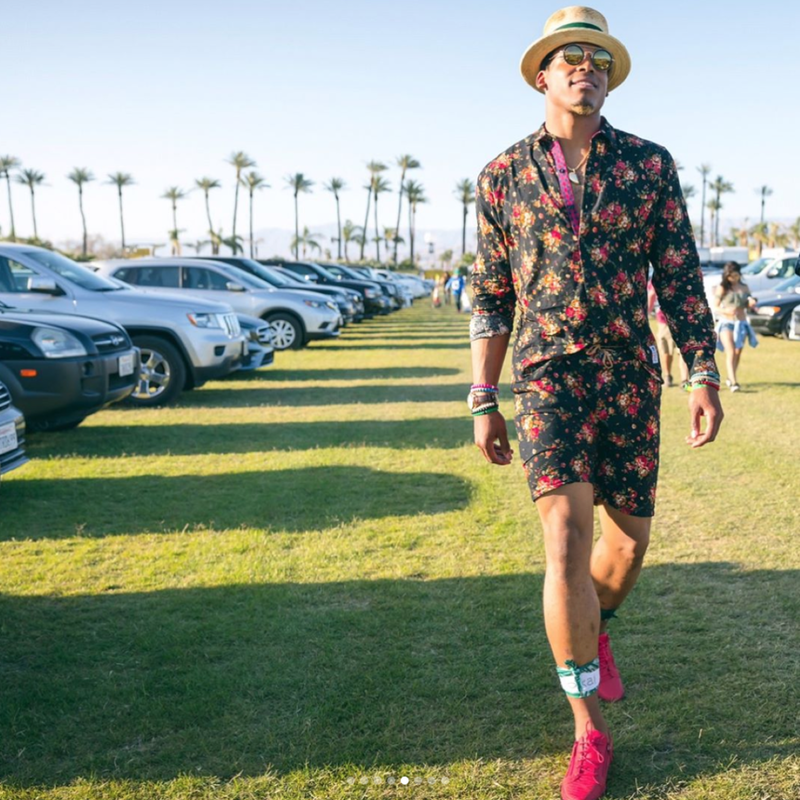 Is The World Ready for Men in Rompers? Celebs are already getting into what may be the men's style trend of Summer 2017. This brand is clearly committed to shifting standards and the world’s definition of beautiful hair. Gone are the days when long locks were the only style considered feminine or acceptable. Nowadays, less is more; hair included. More than ever, women are redefining beauty by letting go of the hair on top of their heads and famous ladies like Amber Rose aren’t the only ones doing it! Get inspired by these 10 beauties, who will inspire you to consider starting fresh with a shaved head. 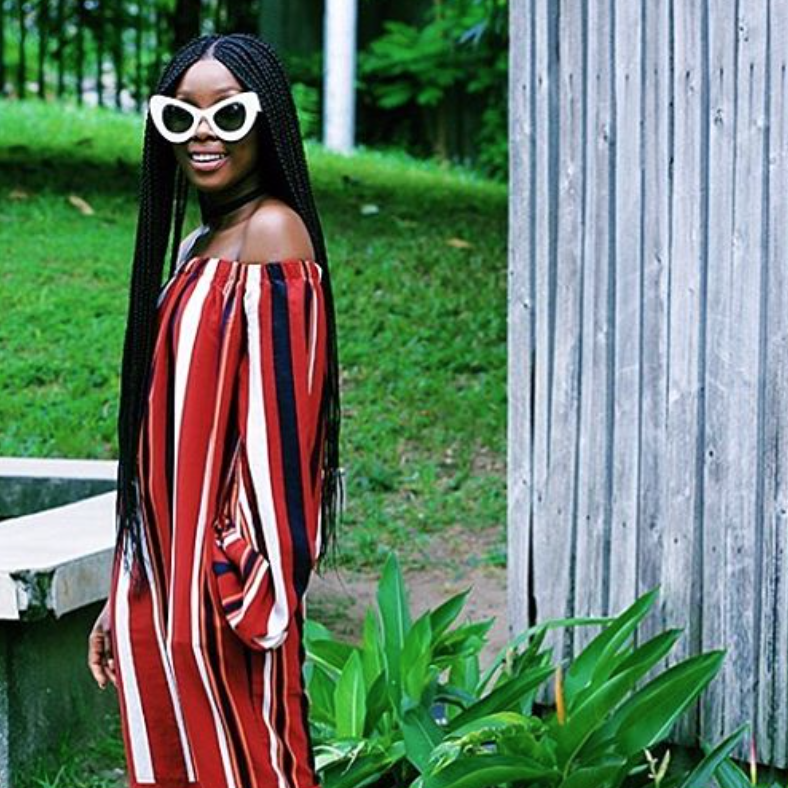 From millennials to hot moms, we’ve gathered a list of beautiful African women who showcase their style with confidence and grace. Be sure to follow these trendsetters for style inspo that you can use for all seasons. 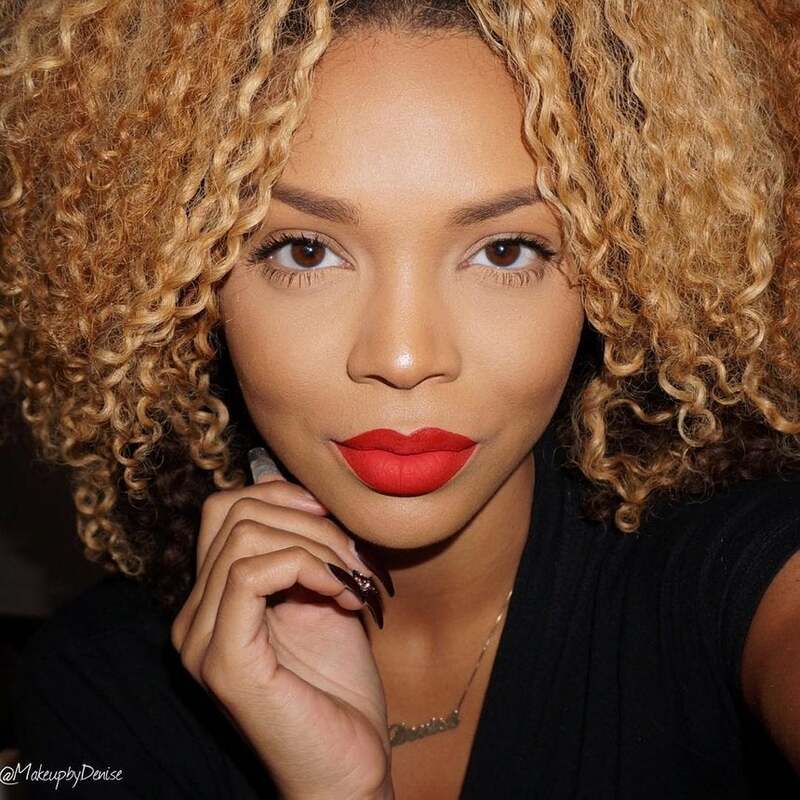 Here's proof a bold lip will always be in style. 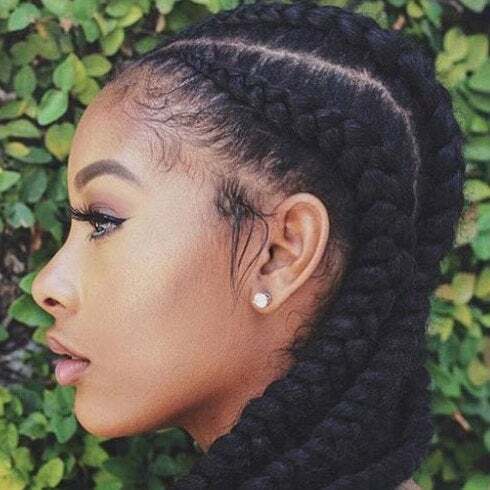 Whether you're about to take a vacation to a far away land or you want to sport a fly and easy protective style to give your hair a rest in the summer heat, cornrows are always a hit and never a miss. 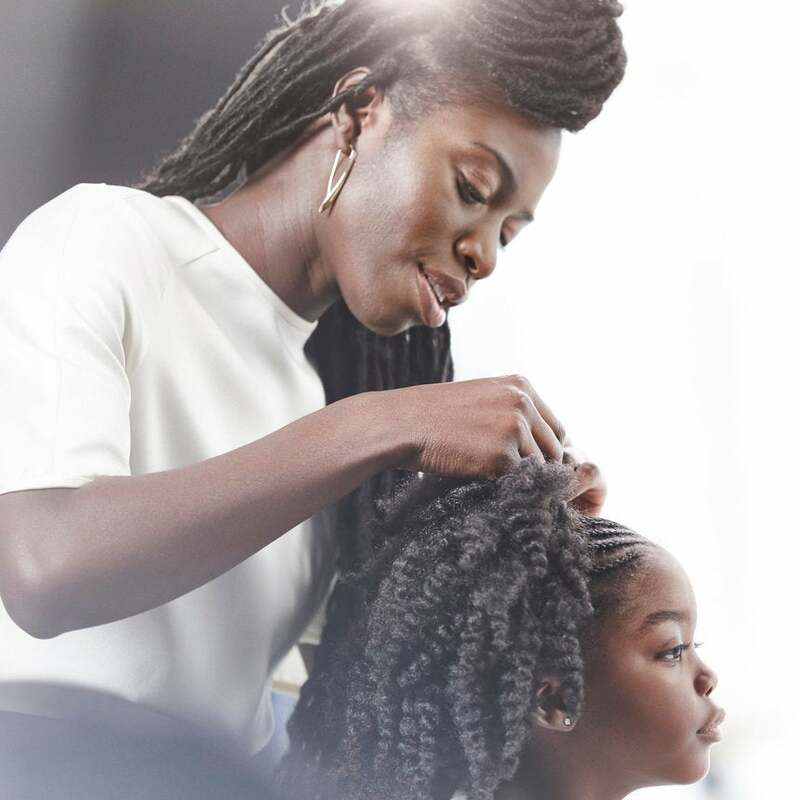 Beyoncé, Alicia Keys and more have rocked cornrows throughout the years, but some of the best styles come from everyday women keeping it fly and fresh with their takes on the classic plaits. Here's just a few of those amazing looks! Beauty YouTuber Jackie Aina has blessed us with a few beauty products that are $10 or less and we're here for it! 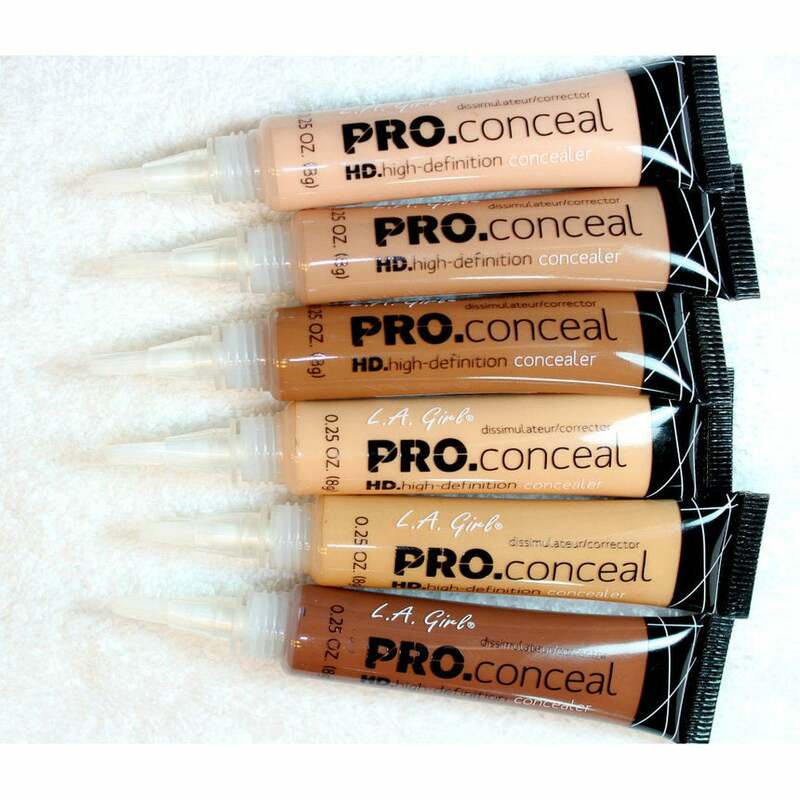 These products are amongst some of her favorites listed on one of her latest YouTube videos and these are just a few we picked from the bunch.